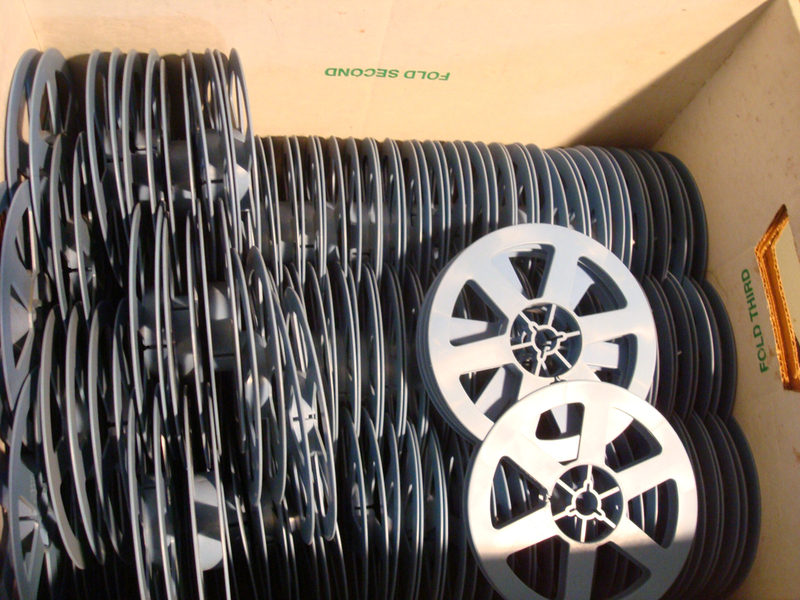 A warm shout out goes to Linda Scobie in San Francisco who has donated over 100 Super 8 reels to LaborBerlin. Linda is a dedicated film worker and driving force behind many film endeavors in the Bay Area: she volunteers at Artists’ Television Access and Other Cinema, inspects films at Canyon Cinema, curates film programs, and of course, she makes her own d-i-y films! If you find yourself at a screening at ATA or Canyon, turn around, Linda is usually behind that perfect 16mm projection!